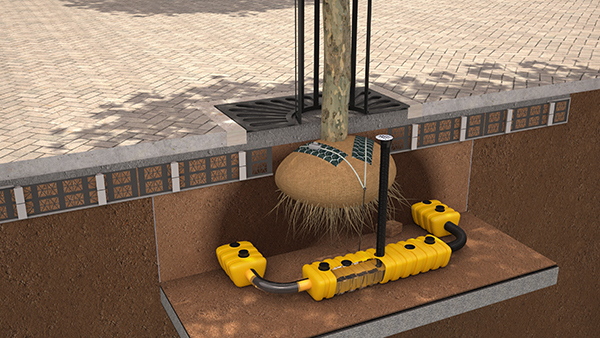 The unique load-bearing system Permavoid, launched by urban tree planting experts, Green-tech in 2012 is now being specified on urban landscape projects across the UK. 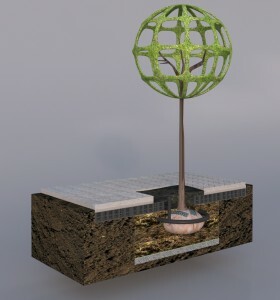 The system has received rave reviews from architects and specifiers as the system prevents soil compaction, encourages root growth downwards and is installed at the top of the tree pit, so no need for additional plastic supports underground. 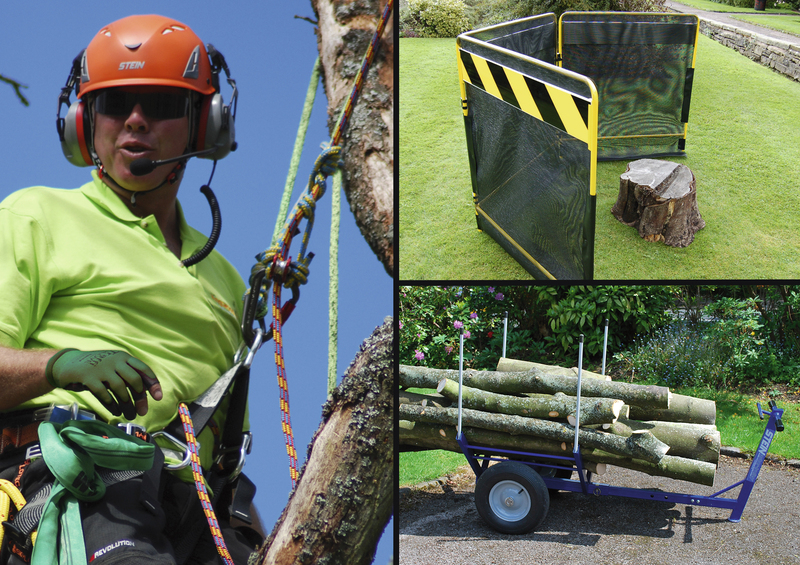 The leading UK supplier of tree planting and landscaping equipment, Green-tech has worked in partnership with experts from the Netherlands to bring Permavoid to the UK. Already established for over ten years on the continent, Permavoid is already revolutionising the UK hard landscaping and urban tree planting market. Individual Permavoid units are locked together and inserted above the sub-base to act as a load-bearing support that protects against soil compaction. This promotes a uniform directional growth of the roots thus stabilising the tree. Permavoid provides a solution to many different on-site problems including surface water drainage, root structure, ground stabilisation and soil compaction.